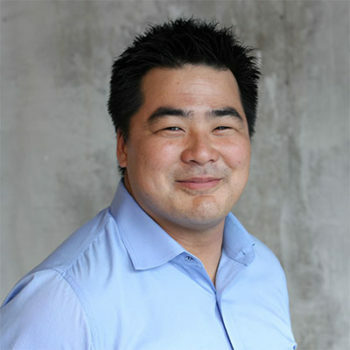 Devin Tu is the founder of one of the fastest real estate tech startup called MapYourProperty. MapYourProperty (MYP), an online mapping platform with the largest high-rise developers, municipal law firms, and planning consultant firms in the Greater Toronto Area as customers. MapYourProperty pulls more than 100 public and open dataset. The firm was 1 of 10 startups selected for the first Colliers Proptech Accerelator powered by Techstars (1% acceptance rate) with investment from Silicon Valley angels and Colliers International. Devin has over 10 years of experience in public policy and government data from biodiversity offsets, source water protection to land development and planning analysis at Arup, Australia Department of Natural Resources, and Ontario Natural Resources and Environment. The Ontario Government, Region of York, and City of Toronto have featured Devin and his technology startup as a flagship example of business using Open Data.